Do you know your frequency of feelings? Do you know what your frequency is broadcasting, bringing you more of the same? Do you know the power of the frequency of love? 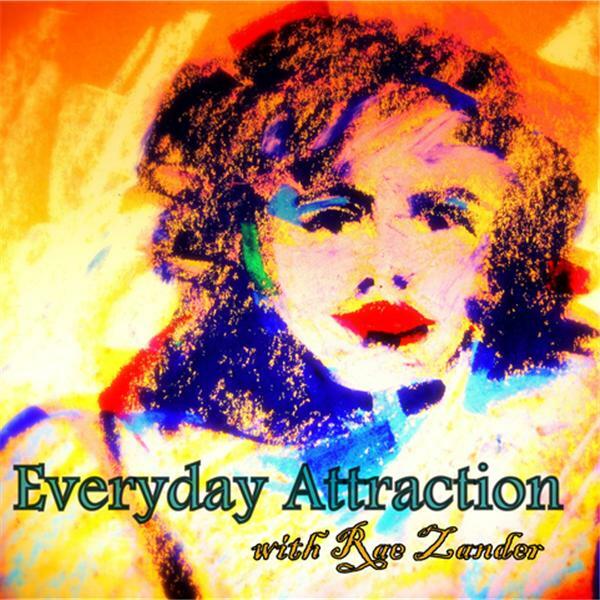 This and so much more with Janice and Rae on Everyday Attraction Radio.